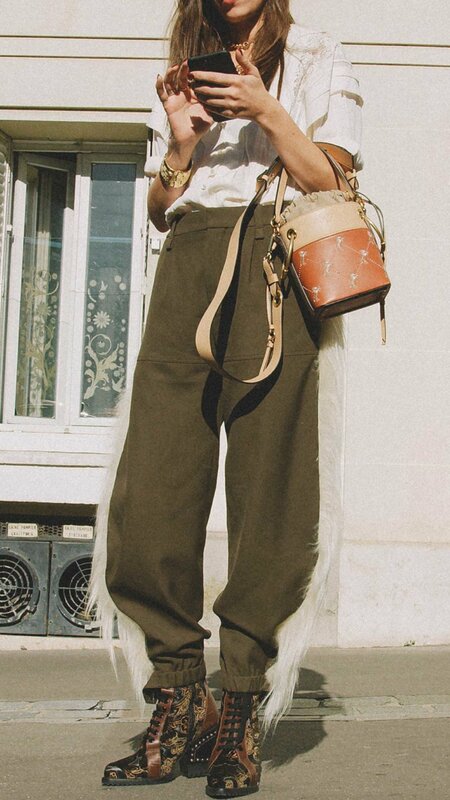 Outfit ideas for wearing a Chloe bag this season straight from fashion week. 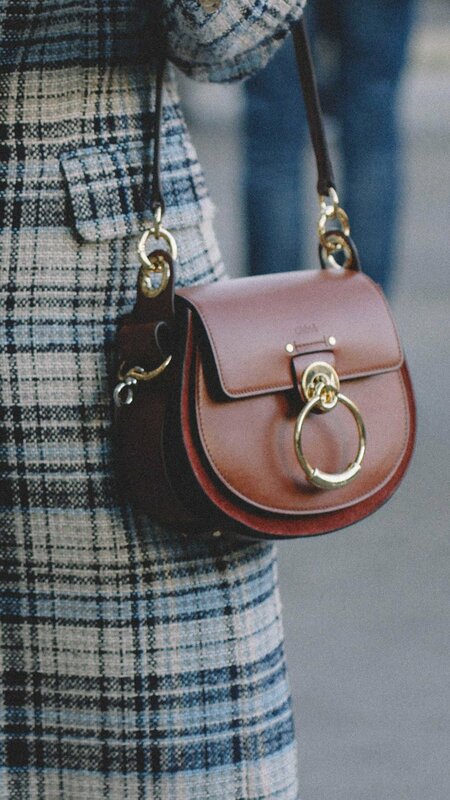 Click for more + shop Chloe handbags! Photos shot by @J2Martinez . 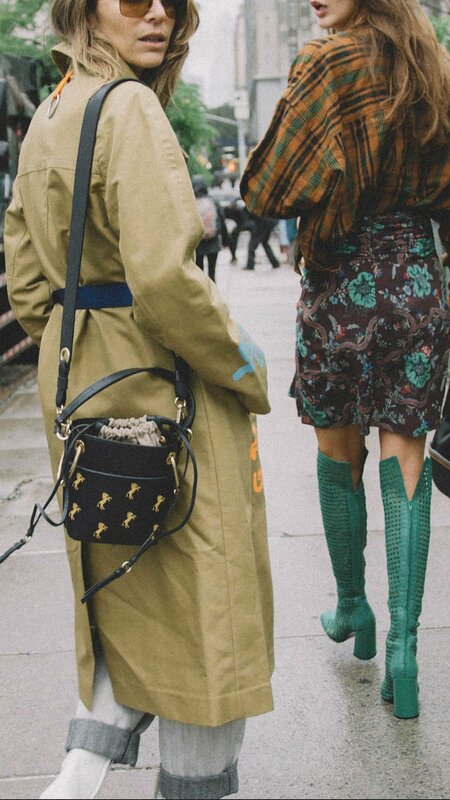 See more fashion week outfits here.